Born to perform! 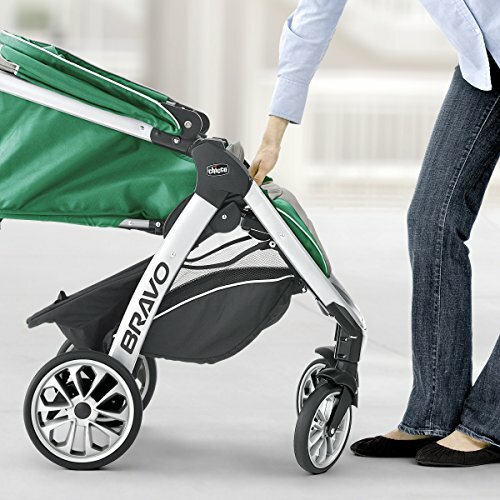 Bravo is a revolutionary 3-in-1 Travel System Solution that adapts to your changing needs as baby grows. KeyFit Carrier: In its first mode for use with infants, Bravo functions as a lightweight car seat carrier. 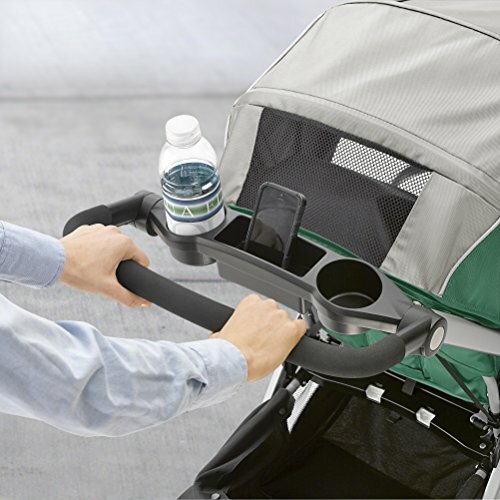 It’s easy to remove the stroller seat and canopy, attach the adapter, and click in the KeyFit. 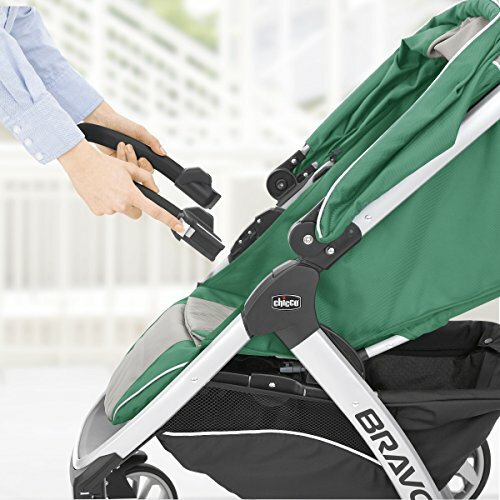 Travel System: During the transition time when baby rides in the KeyFit but also likes to sit up in the Bravo, the KeyFit easily clicks in and out of the stroller seat, using the adapter. Toddler Stroller: When baby outgrows the KeyFit, Bravo functions as a full-featured stroller for everyday travel up to 50 lbs. Bravo also features the smartest quick fold in its class! Simply lift up using the handle under the seat, and the front wheels swivel into position for a compact, free-standing fold. 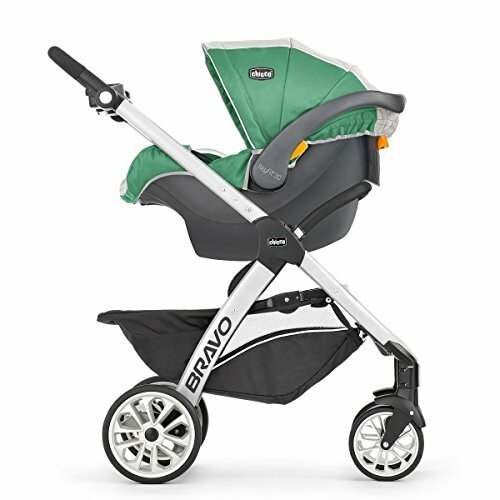 Purchase Chicco Bravo Trio System, Empire at Discounted Prices ✓ FREE DELIVERY possible on eligible purchases. Born to perform! 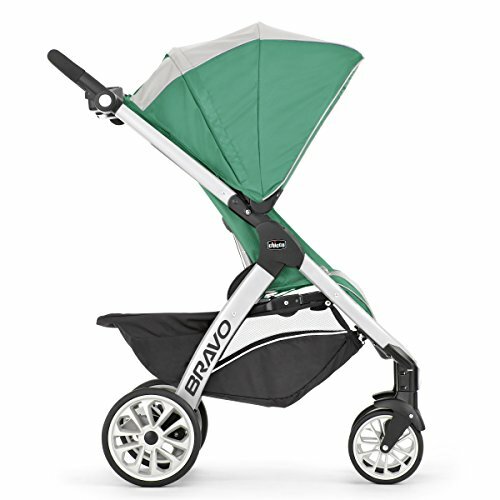 Bravo is a revolutionary 3-in-1 Travel System Solution that adapts to your changing needs as baby grows. KeyFit Carrier: In its first mode for use with infants, Bravo functions as a lightweight car seat carrier. 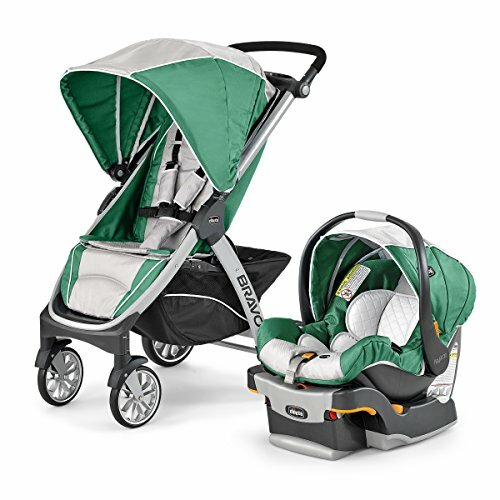 It's easy to remove the stroller seat and canopy, attach the adapter, and click in the KeyFit. 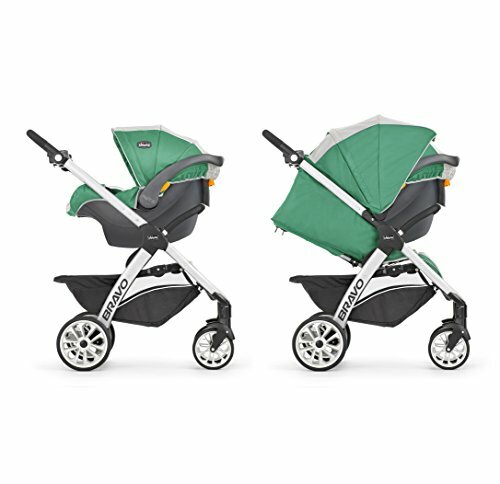 Travel System: During the transition time when baby rides in the KeyFit but also likes to sit up in the Bravo, the KeyFit easily clicks in and out of the stroller seat, using the adapter. Toddler Stroller: When baby outgrows the KeyFit, Bravo functions as a full-featured stroller for everyday travel up to 50 lbs. Bravo also features the smartest quick fold in its class! Simply lift up using the handle under the seat, and the front wheels swivel into position for a compact, free-standing fold. Due to Federal and State laws, car seats are non-returnable.